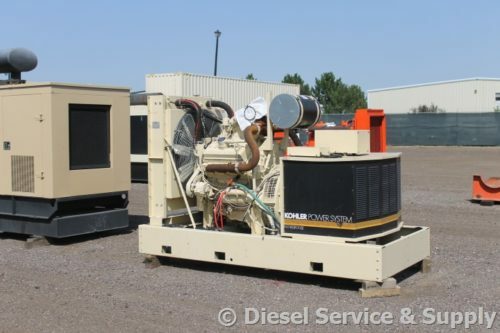 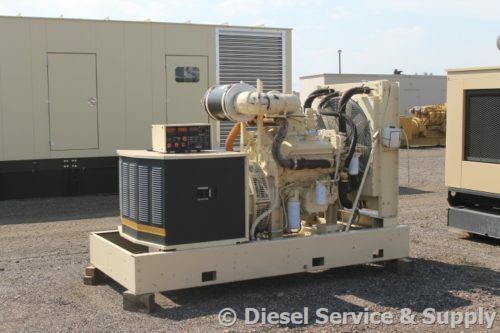 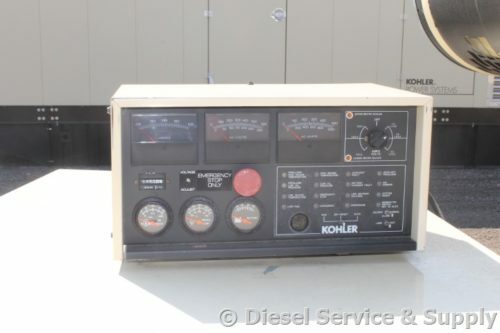 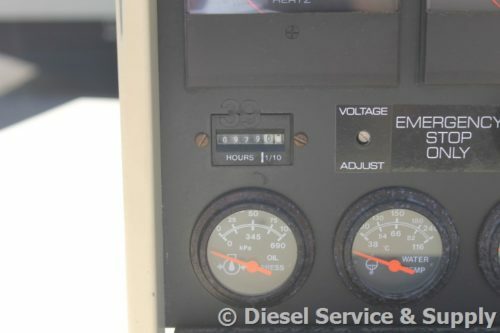 1994 Kohler Diesel 230 kW - PRICE REDUCED! 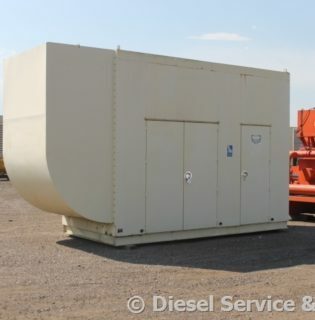 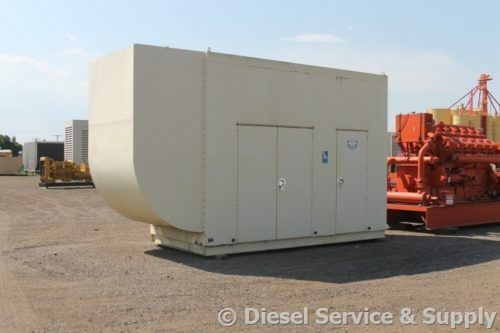 KW: 230 kW - PRICE REDUCED! 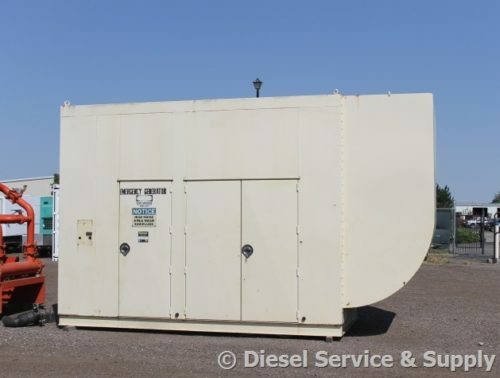 Sound Attenuated Enclosure, Auto Start/Stop, Safety Shut Down, 24 Volt Alternator, Dry Pack Air Cleaner, 800 Amp Circuit Breaker, Tank Type Block Heater, Standard Generator Panel, Standard Engine Panel, Engine Mount Radiator.